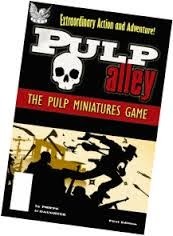 Always on the hunt for new scenery I stumbled across this on ebay last week. It cost 15 pounds with postage and will nicely fill out a 12" square terrain board (pictured). It comes fully painted but could possibly do with a coat of varnish. There's a fourth turret to go with it but my little boy ran off with that as I took the photo! It'll do nicely as a small ruined keep once I get the board fleshed out a bit. 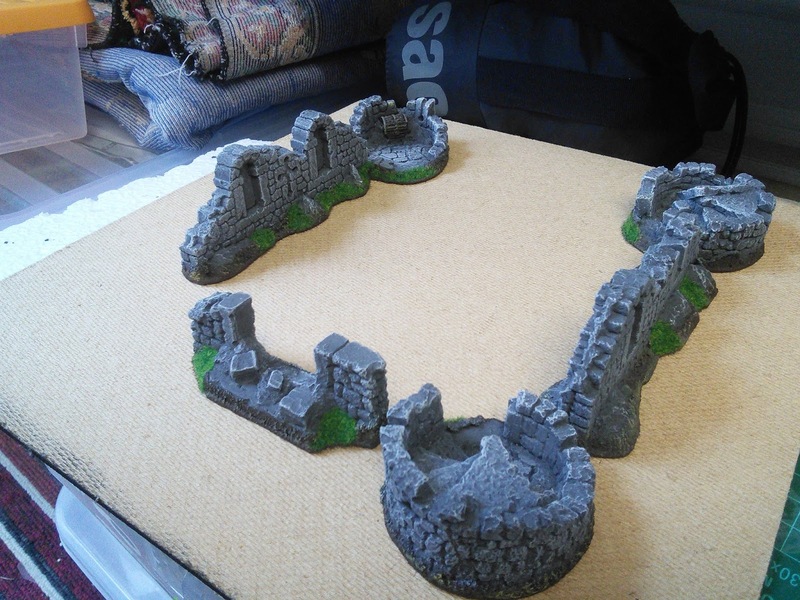 Wow that is some great terrain, especially considering the price!